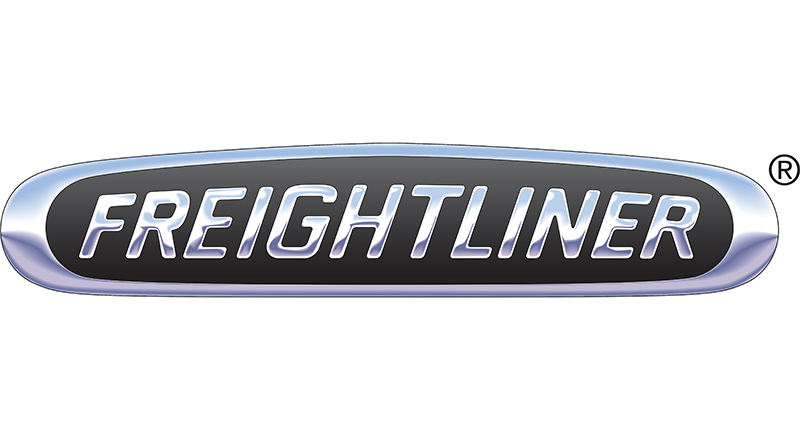 Dynamic Achievement was engaged by Freightliner to help the company improve sales and customer service in order to navigate and win in a highly competitive marketplace. Dynamic Achievement worked across the company to implement Leadership Excellence, Sales Excellence, and Customer Service Excellence programs. Eitan’s programs have had an immediate impact on our company and facilitated permanent life changing improvements for many of our staff. We quickly realized that Eitan’s approach made 100% sense, and was the only strategy that could lead to a real and sustainable change within our organization. Immediate feedback from our customers is proving this to be absolutely true.